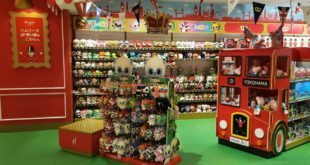 The licensing programme for Aurora World’s Yoohoo & Friends brand continues to grow, with a raft of new products on the way in key categories. Simba Dickie is launching its line of flock figurines and play-sets in the summer – backed with TV advertising in the UK and other parts of Europe. The collection will be bolstered by the arrival of puzzles, wooden and musical toys later on in the year/early 2014. 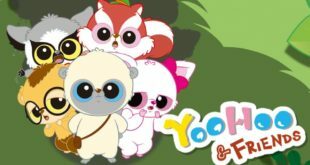 Award Publications is kicking off the first phase of its Yoohoo publishing programme, with sticker and activity books to be followed with picture story books later in 2013. Already regularly featured in Redan’s Sparkle World, Yoohoo & Friends will get its own standalone title in the summer, under the Sparkle World Totally brand. Blue Ocean will also publish a Yoohoo one-shot for the German market. 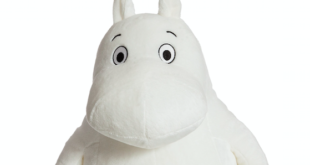 Meanwhile, at retail, Yoohoo plush will be available for the first time in the grocery sector through Sainsbury’s, while BHS is also on board for autumn/winter. There will also be continued support from retailers such as WHS Retail & Travel, Claires, Hamleys and Merlin. On top of all this, Yoohoo SNG for mobile and tab platforms is under development, and is pencilled in for release in early 2014, along with a new TV series.